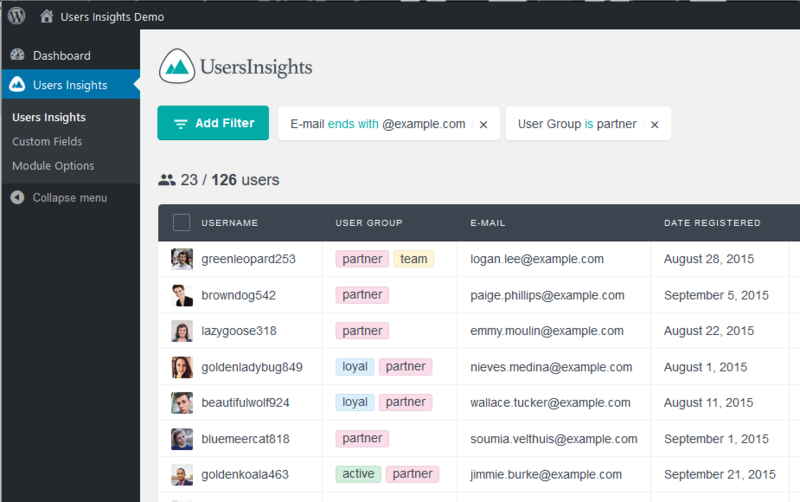 This guide includes some basic information that you can use to install, use and update the Users Insights plugin. We do have more advanced techniques explained in our posts and answers articles so stay tuned for these! You’ll notice that this link will expire after 72h. If you need to download the plugin files after that period you can login into your account. 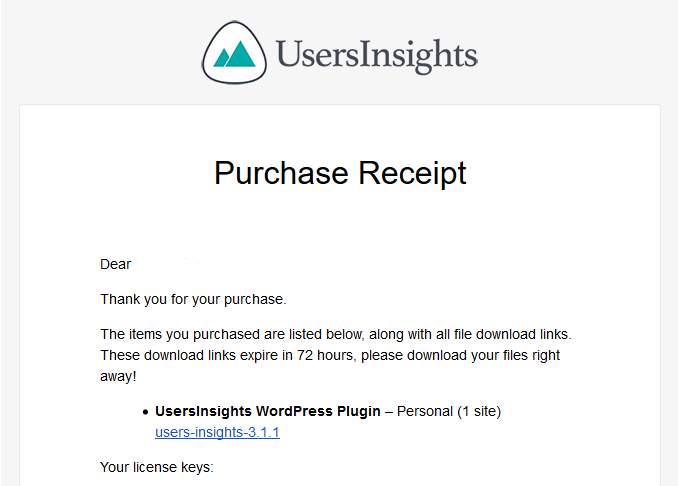 Also in that email, you can see the license key, which will be used for your plugin activation. In this section you can upload the zip file that you have downloaded from your email or the “Account” section on our site. Another option is installing the plugin via FTP. 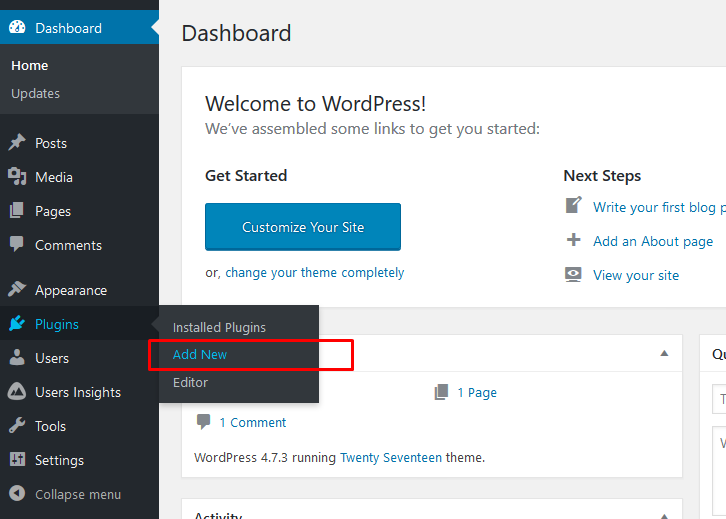 You’ll need to extract the plugin files in the wp-content/plugins folder of your remote server. You can do that using a software to connect to your FTP such as FileZilla. 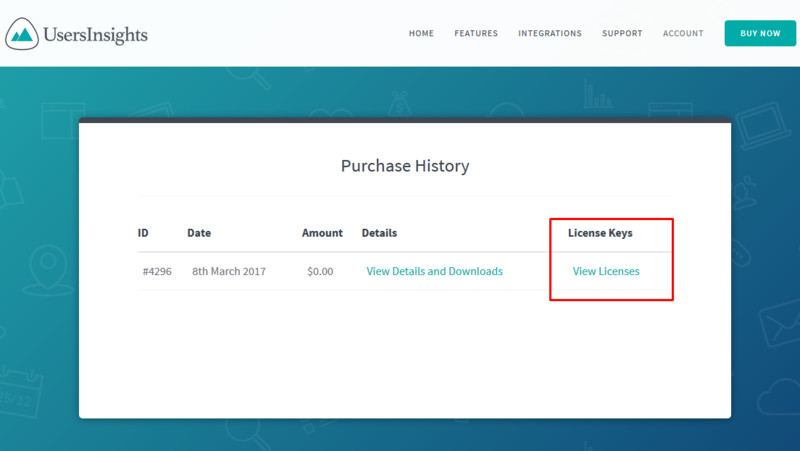 You can click the “extend license” or “manage sites” and you’ll see the license key. 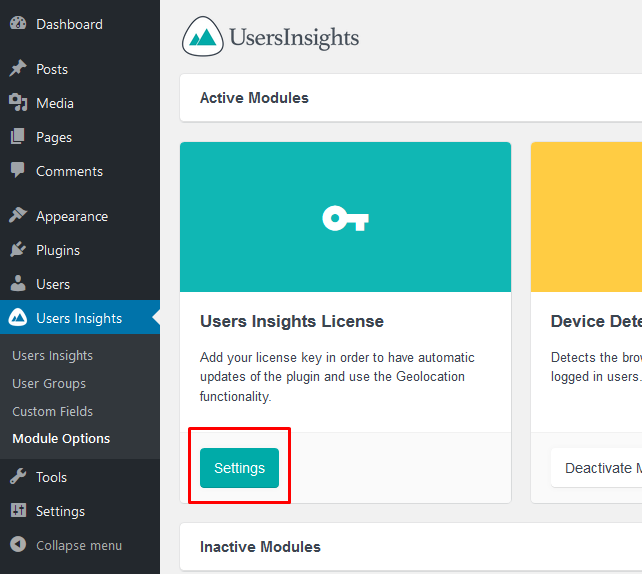 Then copy that key and paste it on your site, under WordPress Dashboard > Users Insights > Module Options > Users Insights License > Settings section. After registering your product you’ll be able to enable and disable modules, such as the geolocation, device detection and so on. 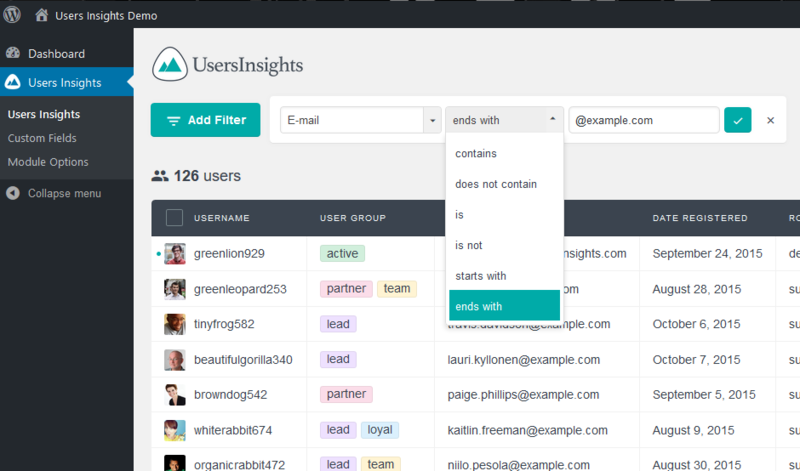 You can manage all modules under Users Insights > Module Options and each module has more details about it available once you click the “learn more” button. 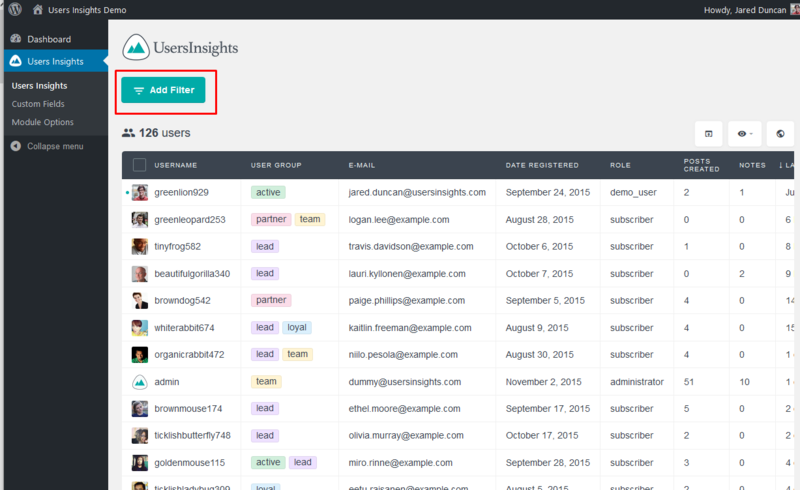 You’ll use filters to better understand all the collected data about your users. 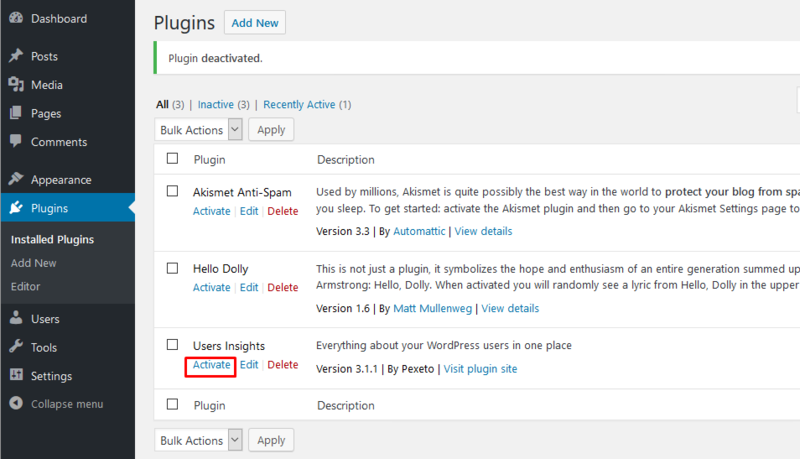 This is done under WordPress Dashboard > Users Insights > Add filter. 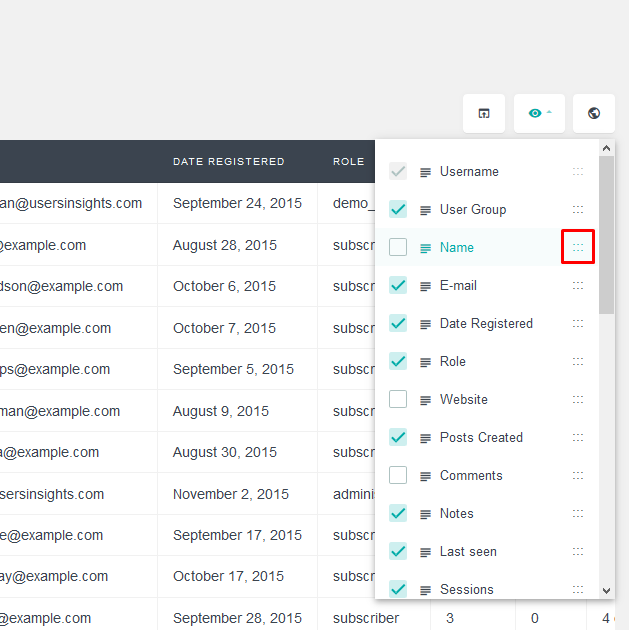 The first thing you’ll select is the column that you are using to filter. Then after you select the column you can select the filtering method, which depends on your column type. For each of the data types, some comparison methods are available. 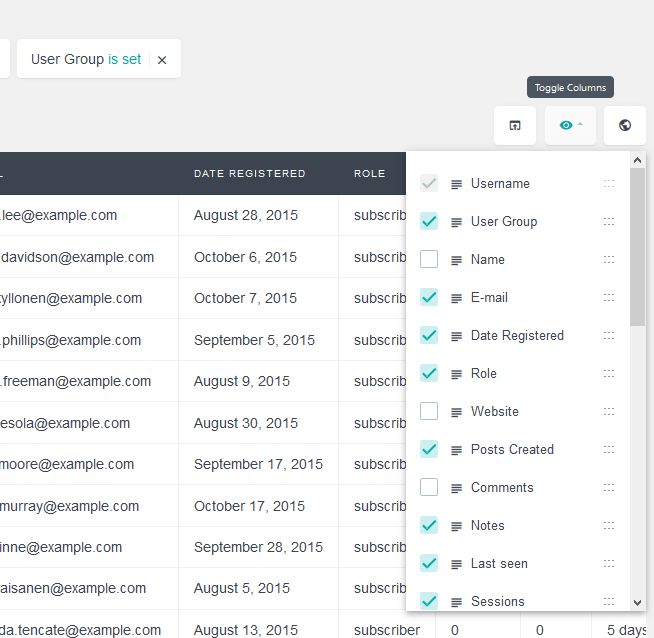 This allows you to work with your data in other software from something as simple as a mailing list to complex data mining tools.